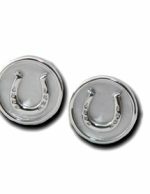 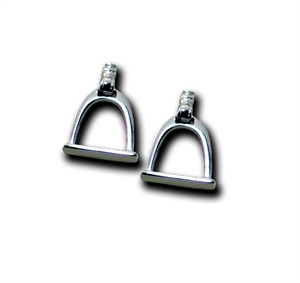 View Cart “Sterling Silver Horse Shoe on disc Earrings” has been added to your cart. 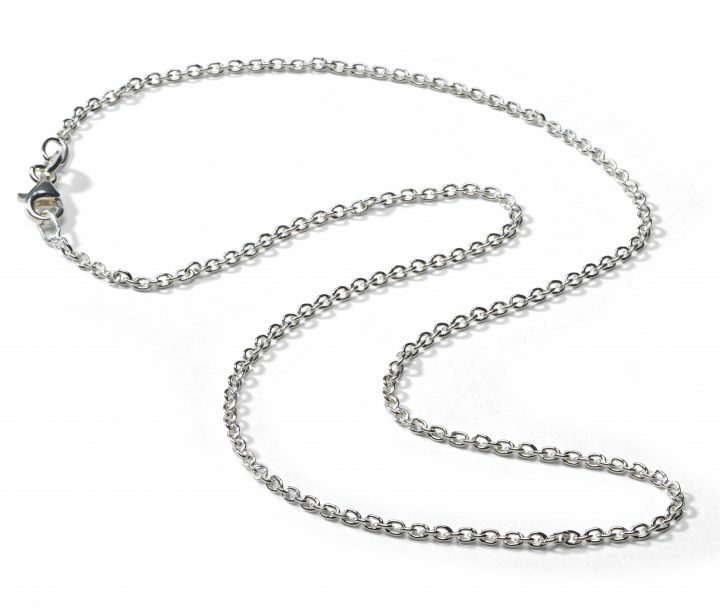 SKU: ETP03-SS. 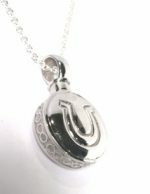 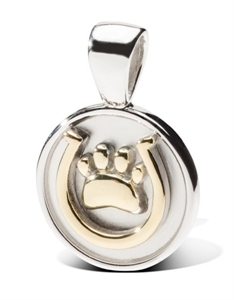 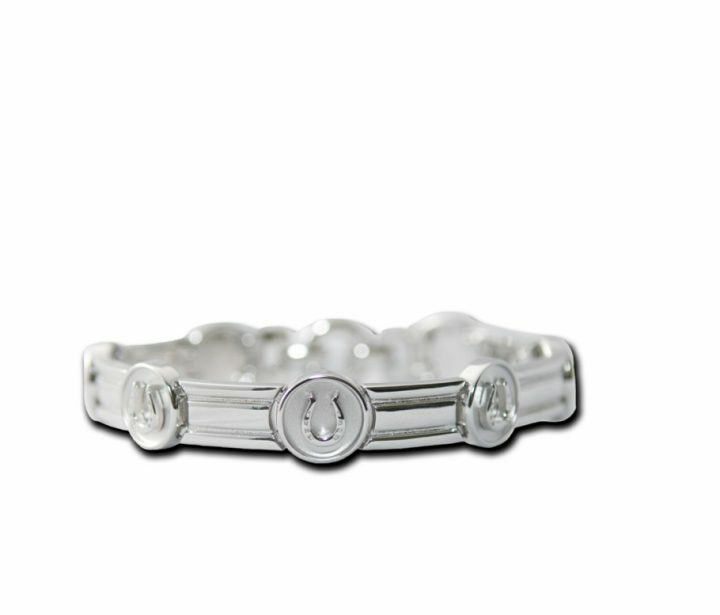 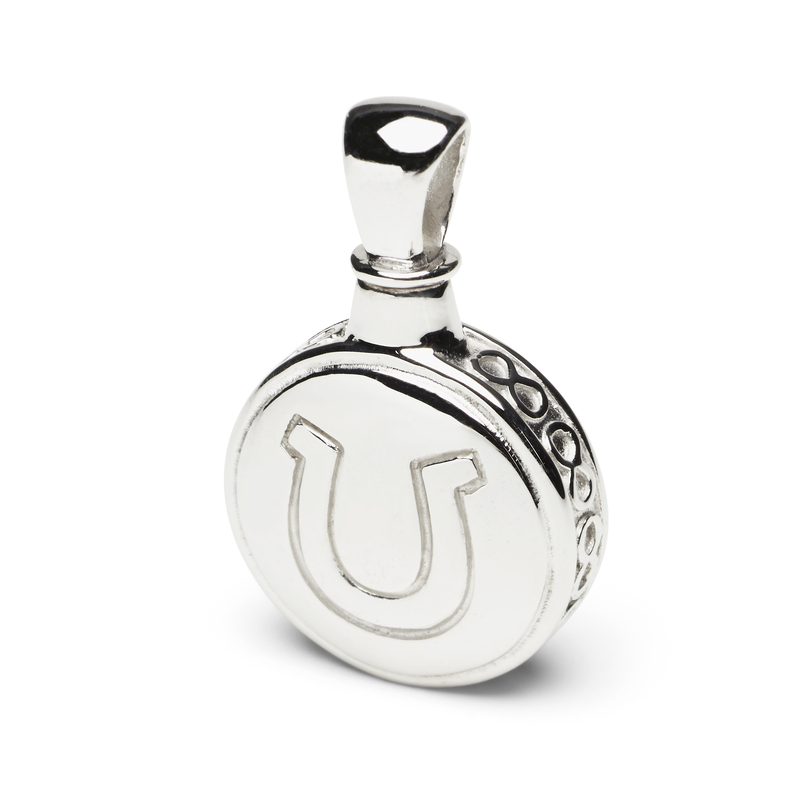 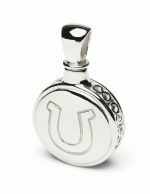 Categories: Horse Themed Jewelry, Pendants, The Eternity Collection - Memorial Keepsake Pendants. 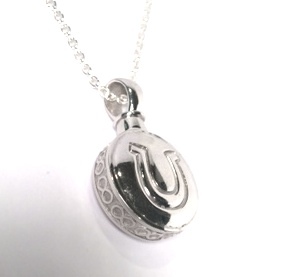 Tags: horse jewelry, horse keepsake pendant, horse memorial jewelry, horse shoe jewelry.